We love welcoming new families to the South Redford community! 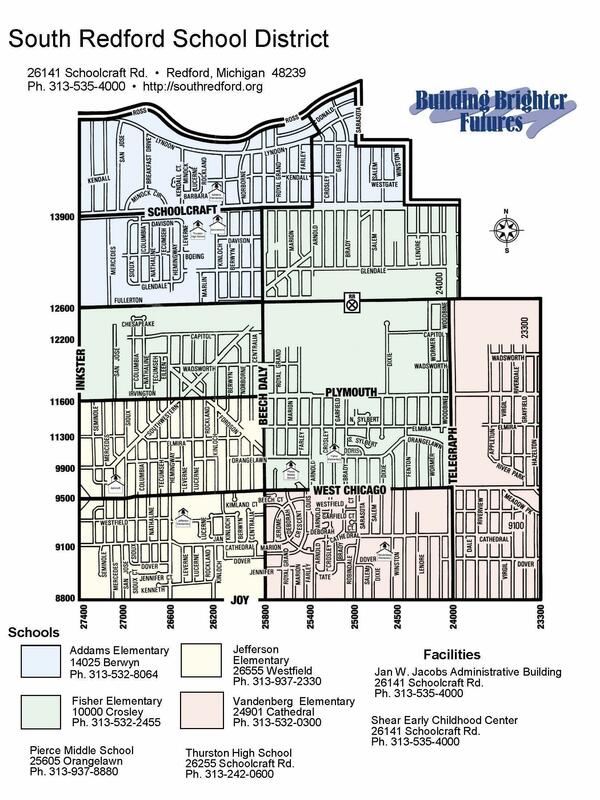 If you are interested in enrolling your child in South Redford Schools, please call 313-242-0541 or stop by one of our schools or the administration building at 26141 Schoolcraft Road Redford, MI, 48239. Please review the enrollment packet to review what you'll need to bring into the office to enroll your child. Please click here for a copy of the student enrollment packet. Please click here for a copy of the preschool enrollment packet. If you'd like more information about student enrollment, please complete this form.